Temperature is one of the basic elements of weather. Our perception of it, however, is often influenced by other environmental conditions. Wind, for example, can make a cold day feel even colder. This phenomenon is called the wind chill factor. Wind chill is a measure of the apparent or “feels-like” temperature. It calculates the heat loss from exposed human skin through the combined effects of air temperature and wind speed. Essentially, the wind is carrying heat away from the body and allowing the skin to be exposed to cold air. 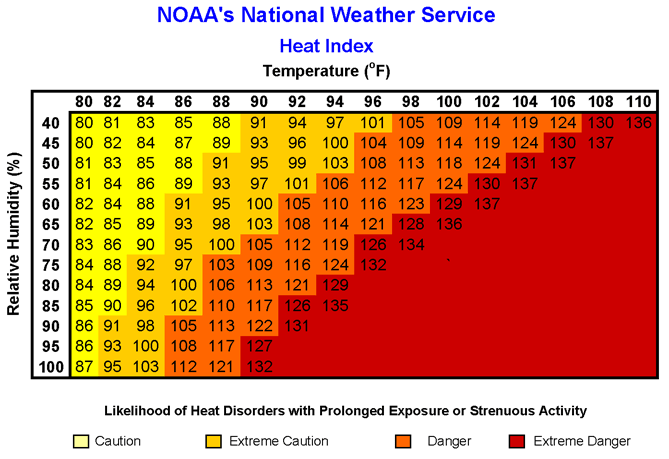 As the winds increase, heat is carried away at a faster rate and the colder the body feels. For example, a temperature of 20°F and a wind speed of 5mph will produce a wind chill index of 13°F. At that same temperature, but with a wind speed of 10mph, the wind chill index would be 9°F. Extended exposure to low wind chill values can lead to frostbite and hypothermia, serious winter health hazards.